Is it possible to get more irresponsible? 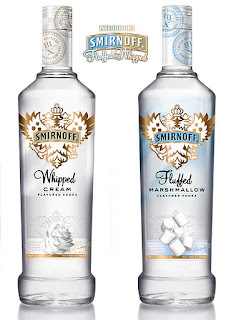 Vodka infused whipped cream! Yes - it all started with fruit and spice flavored vodkas - which is quite a tradition in "vodka countries" like Poland and Russia… then it got "more creative" - untraditional fruits, vanilla, chocolate vodka, you name it. Just in the couple of last years, it went to ridiculous [especially, if you think about the effect on our youth]: PB&J, popcorn, sugared donut, whipped cream, marshmallows or s'mores! You also should not forget the development of alcopops aka RTD [ready to drink] - like Smirnoff Ice or Bacardi Breezer - easy to drink and easy to abuse. 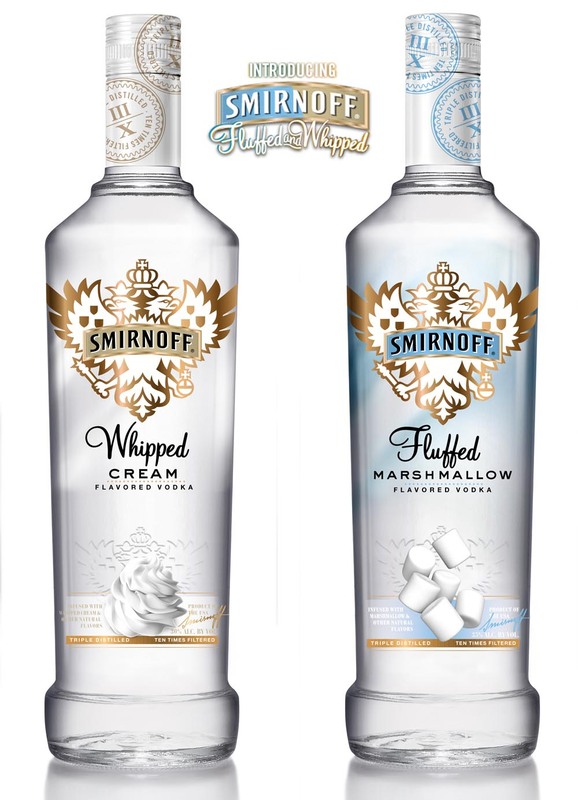 Hey - the industry just found a new way - lets call it the deepest deep, to get people abuse alcohol: enriching whip cream cans with vodka. And hey, there are at least two producer, who found a way to express their poor taste and poor judgement. Congratulations! Is the next step baby food??? Now, don't get me wrong - I infused myself Bourbon with popcorn with a really good result. However I don't market it to a younger crowd and I don't want to make alcohol more palatable, to people who don't like booth! The industry has definitely an unique responsibility, which they apparently don't exercise! the favor”.I'm attempting to find things to improve my website!I suppose its ok to use some of your ideas! !